The official Facebook app is now available on Windows 10 Mobiles. Facebook was testing its mobile beta app since June. Facebook has ported its Windows 10 mobile app from iOS. 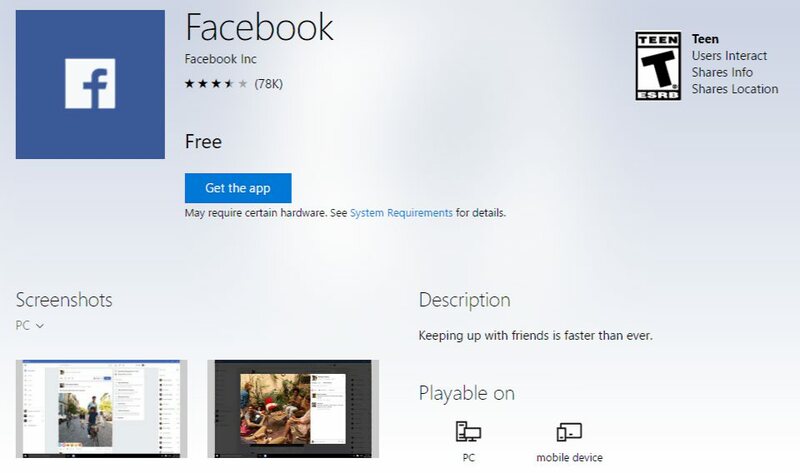 Now, the final version of the Facebook app is available on both Windows 10 PC and mobile. However, the company did not remove its beta app yet. The company will release new features to beta app before releasing to public. Now you can download both final release or beta app.